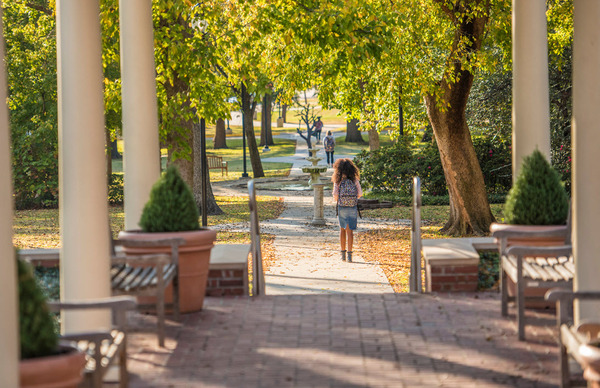 If you have a valid TWU Username and Password, register here to search the Off-Campus Housing database, find roommates, post on the Message Boards, and list your property for sublet. 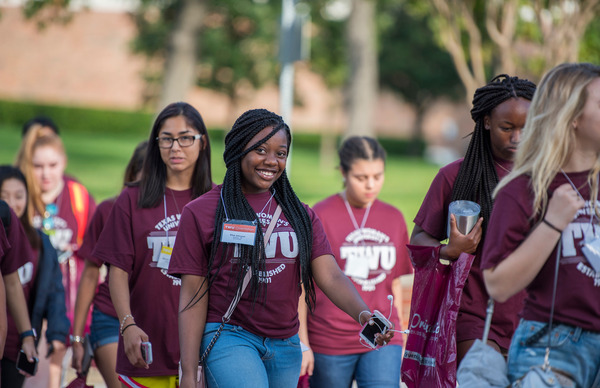 If you are an incoming student, faculty or staff member and have not yet received your TWU Username and Password, register here to search the Off-Campus Housing database (account expires after 60 days). 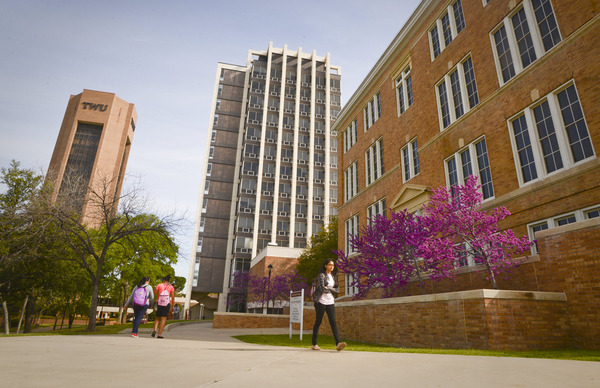 Register here to list your property for rent to students, faculty and staff on TWU's official Off-Campus Housing database.